Authoritative and insightful, we bring you the Afro-American experience. We showcase the best of who we are and who we hope to be. We inspire by our storytelling, empower by our platforms and excite by arresting images that celebrate our diverse culture. condition on contracts, orders or copy instructions involving the placement of advertising within Urban MarketPlace will be treated as a positioning request only and cannot be guaranteed. The Publisher will attempt to keep the same running order of advertisements in the digital edition, but the Publisher does not make any adjacency guarantees or other promises regarding competitive separation of the positioning of any advertisements in the digital edition. 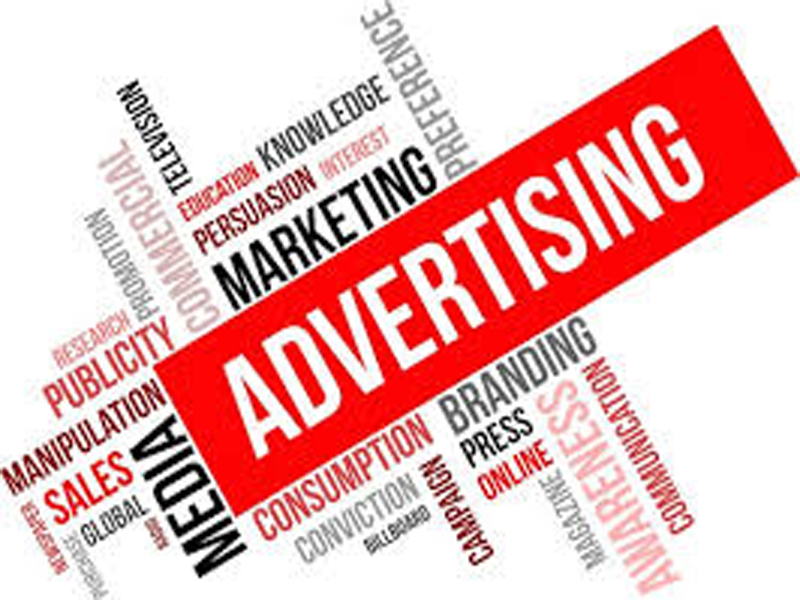 The Publisher’s inability or failure to comply with any condition shall not relieve the agency or advertiser of the obligation to pay for the advertisement.